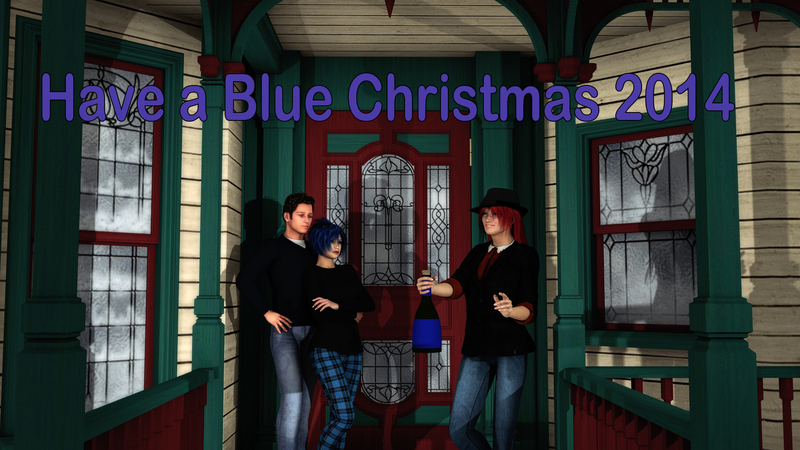 Nell Williams has created a new Blue Christmas image for 2014, a (mostly) annual tradition of putting my characters in various holiday scenes for Christmas time, with the tag “Have a Blue Christmas.” This year, she Nell rendered a scene directly from the new short story “Blue Christmas” as featured in GIFTS OF THE MAGI. Which she cropped to this. 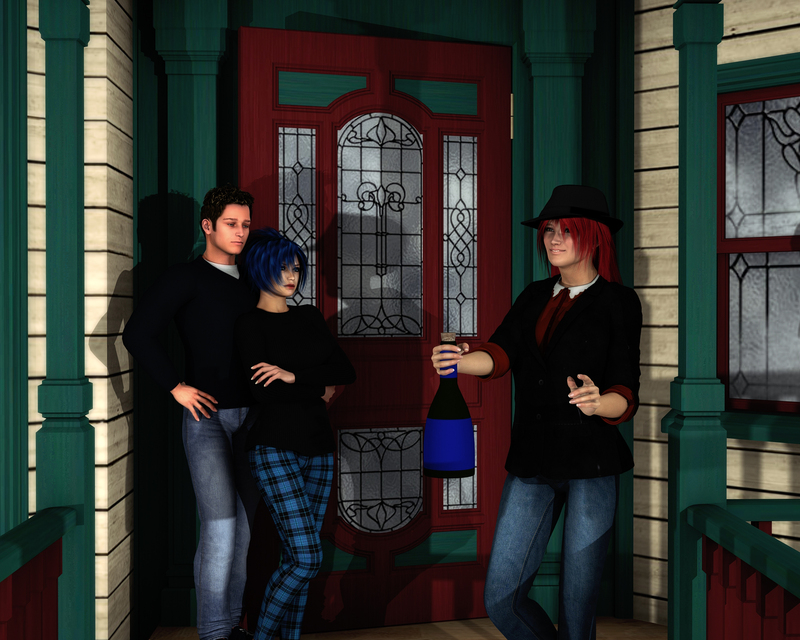 And I cropped further for this portrait-like view of Blue and Chip. Personally I love this rendition of the characters, particularly Blue. She’s grown a lot and been through a lot in two novels, and Nell captured the growth and maturity of that journey, something I didn’t expect from a fun little marketing piece. It makes me excited to write the next book in her story. Hmmmm….. 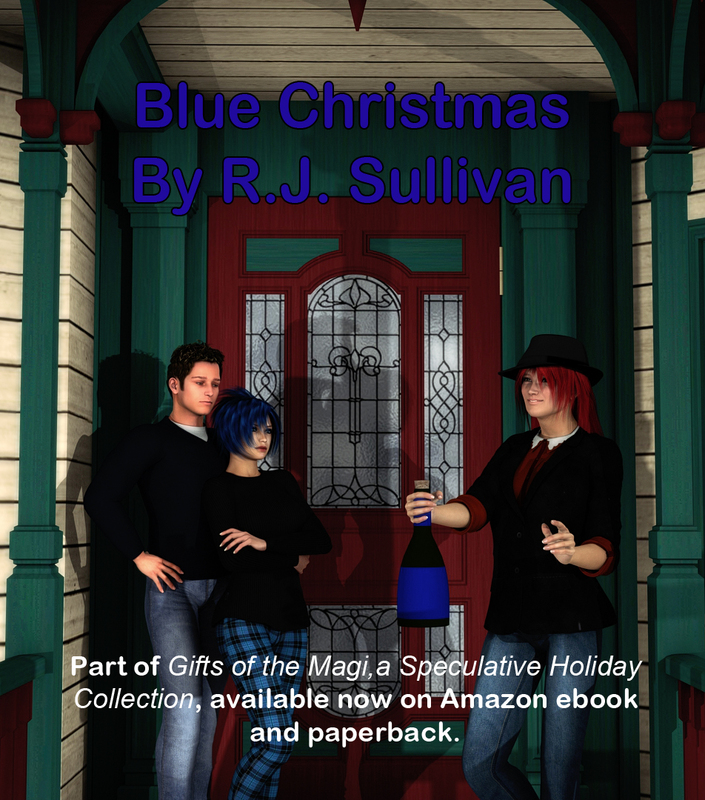 This entry was posted in Uncategorized and tagged author promotion, Blue Series, Book Promotion, Christmas, nell williams, RJ Sullivan. Bookmark the permalink.